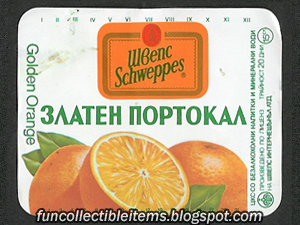 Golden Orange Schweppes soda Cyrillic label from 1994. 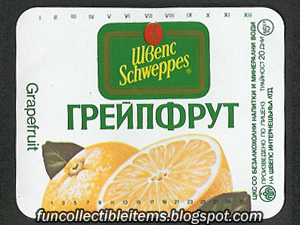 Grapefruit Schweppes soda Cyrillic label from 1994. 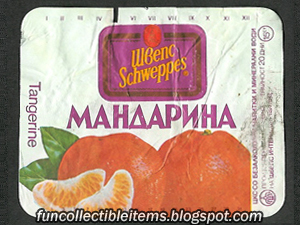 Мandarin Schweppes soda Cyrillic label from 1994. 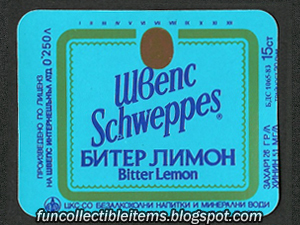 Schweppes Bitter Lemon soda label from 1993. 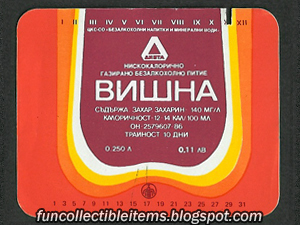 Lozina North soda drink Cyrillic label from 1986. 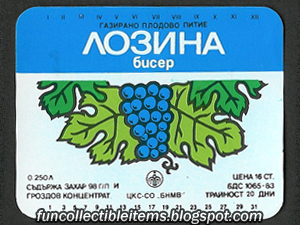 Lozina South soda drink Cyrillic label from 1986. 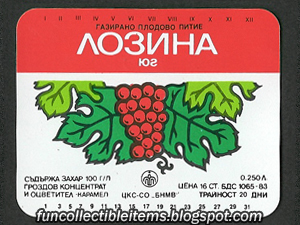 Sour Cherry Summer soda drink Cyrillic label from 1983. 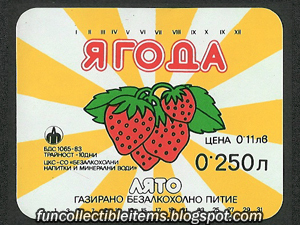 Strawberry Summer soda drink Cyrillic label from 1983. 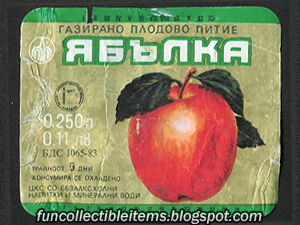 Apple soda drink Cyrillic label from 1990. 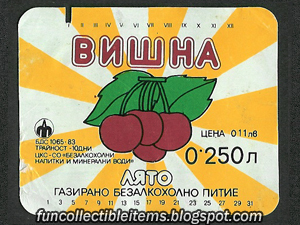 Sour Cherry soda drink Cyrillic label from 1990. 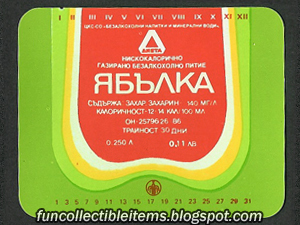 Apple Soda drink Cyrillic label from 1983. 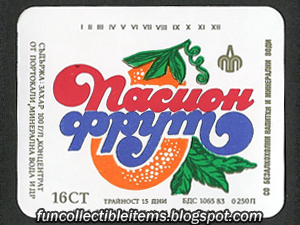 Pasion Frut Soda drink Cyrillic label from 1983. 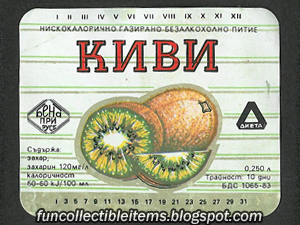 Kiwi Soda drink Cyrillic label from 1983. 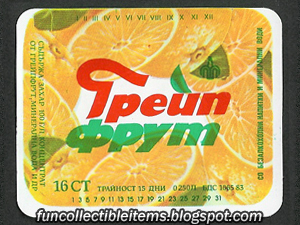 Greipfrut Soda drink Cyrillic label from 1983. 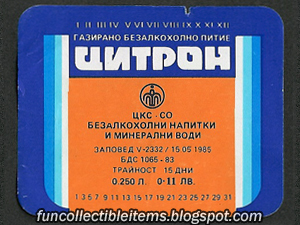 Fructo Soda drink Cyrillic label from 1983. 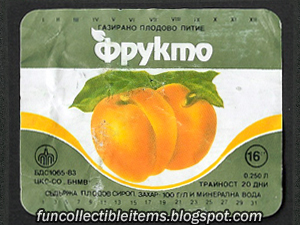 Citron Soda drink Cyrillic label from 1985. 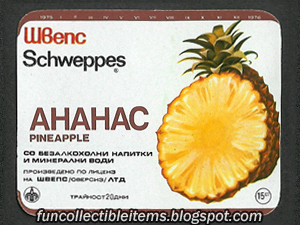 Schweppes Pineapple Cyrillic soda label from 1993. 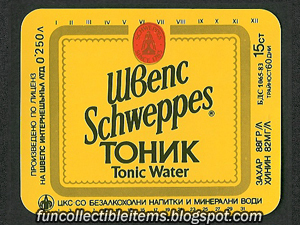 Schweppes Tonic Water soda label from 1993. 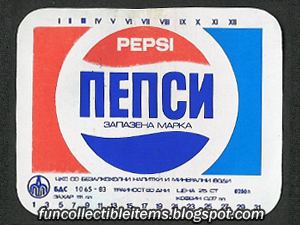 Pepsi drink label in Cyrillic language from 1993. 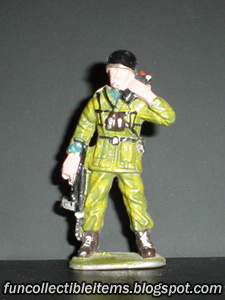 Patrol lead toy soldier in full colors. 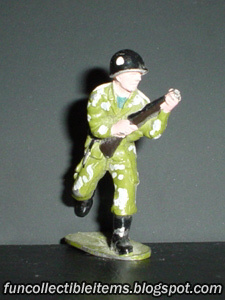 Lead Assault Rifle lead toy soldier in full colors. 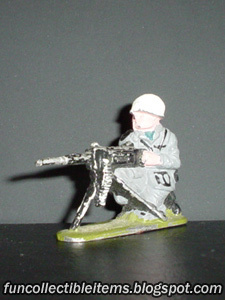 Machinegunner lead toy soldier in full colors. 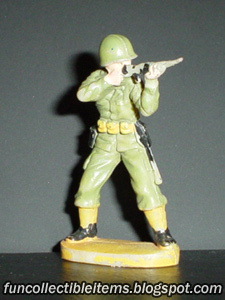 Shrapshooter plastic toy soldier in full colors. 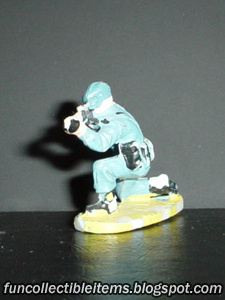 Sharpshooter plastic toy soldier in full colors. 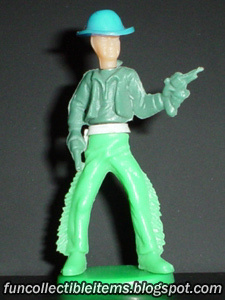 Crouch Pistolman collapsible plastic toy soldier in 5 colors. 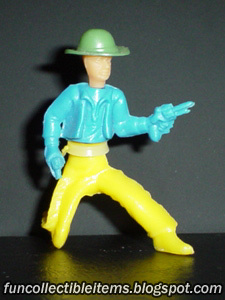 Pistolman collapsible plastic toy soldier in 5 colors.